Rabat – In a press release quoted by Algeria’s state-run news agency APS, the Ministry of Foreign Affairs said that it has “officially contacted the general secretary” of the AMU to convene a meeting of the Union’s Foreign Affairs Ministers Council. 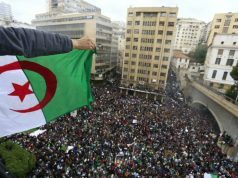 The statement is the most direct response Algeria has given to Morocco’s dialogue offer announced by King Mohammed VI during his Green March speech on November 6. The foreign ministry said it had informed Maghreb countries of the meeting. 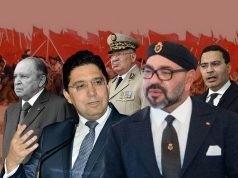 Analysts say the Algerian move seeks to divert attention from Morocco’s offer, which called for a direct dialogue between Rabat and Algiers. 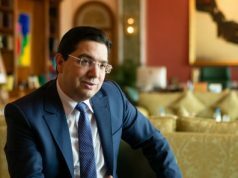 The Moroccan position is based on the premise that any multilateral initiative to relaunch the Maghreb would be doomed to failure as long as two key countries of the region, Morocco and Algeria, have not decided to open a new chapter in their bilateral relations. In his speech, King Mohammed VI called on Morocco’s eastern neighbor to engage in a “frank and direct” dialogue to break the stalemate between the two countries. He also called for a mechanism to normalize diplomatic ties between the two countries. King Mohammed VI’s offer received nods from international powers, including the UK, US, France, and the UAE. 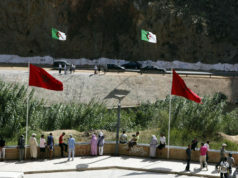 The United Nations and the African Union also welcomed Morocco’s initiative dialogue with Algeria. Following the speech, the secretary general of the AMU also commended the King’s initiative. 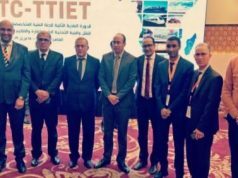 The secretary general of the AMUsaid that the proposal would ensure integration in the Maghreb. The secretary general also called on Algeria to accept Morocco’s offer. 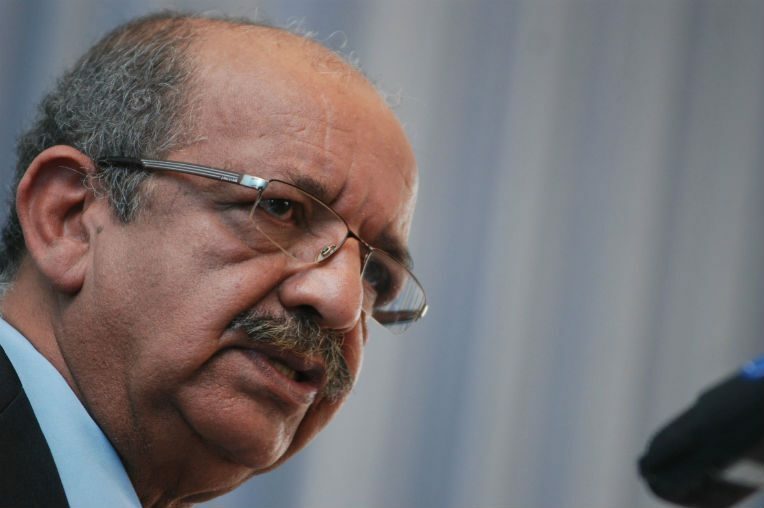 Since November 6, Algeria has not issued any official statement in response to Morocco’s offer. 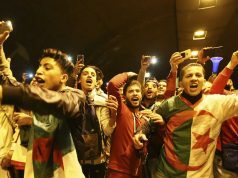 However, Algerian President Abdelaziz Bouteflika said in a congratulatory message to King Mohammed VI for Independence Day that his country has “firm determination” to reinforce the ties of fraternity and solidarity uniting the two peoples. Besides Bouteflika’s formal congratulatory cable, Algerian media also quoted an anonymous diplomat and an authorized source, who said that Algeria might accept Morocco’s dialogue initiative with conditions.